PLEASE TAKE TIME TO READ THE FULL SPEC OF THIS BEAUTIFUL CAR. 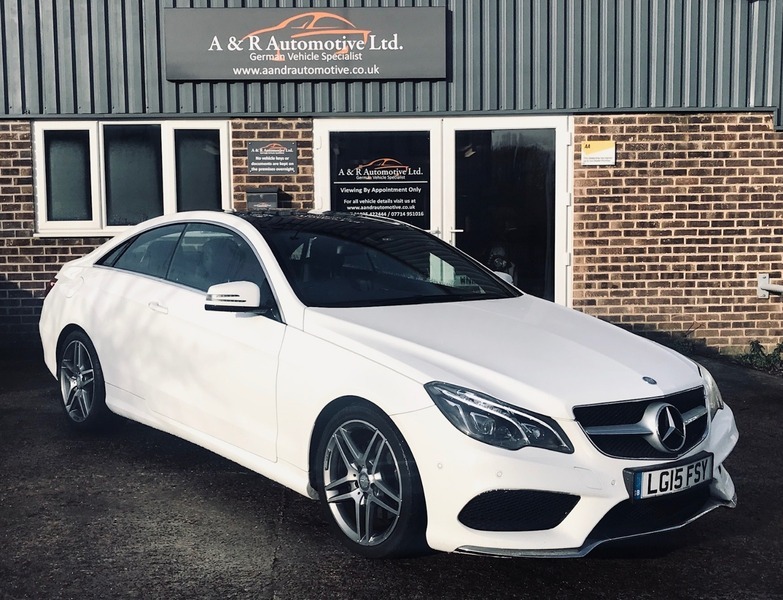 It was a Mercedes HQ car for the first 3 months and then was purchased by the last owner who has had it fully serviced and looked after by Mercedes Benz of Basingstoke. It comes with 2 Keys and a new MOT without advisories.